No Gym Required The workouts in our guides can be done using your own body weight or light weights. The workouts can be performed at home or at the gym. Vega & Normal We have made different guides, fitting your needs. 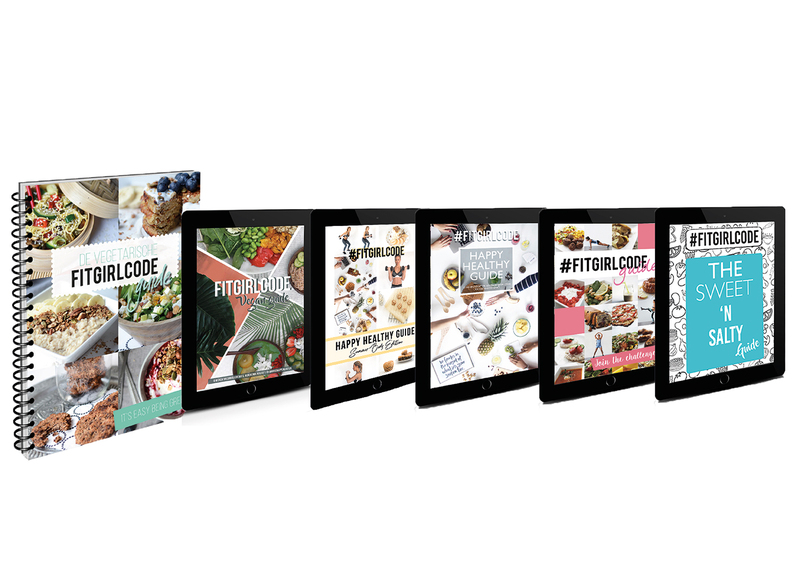 Among which the hardcopy versions of our #FITGIRLCODE guide and the vegetarian #FITGIRLCODE guide. Not a diet but a lifestyle Our guides are not a diet, but they give you a new lifestyle. 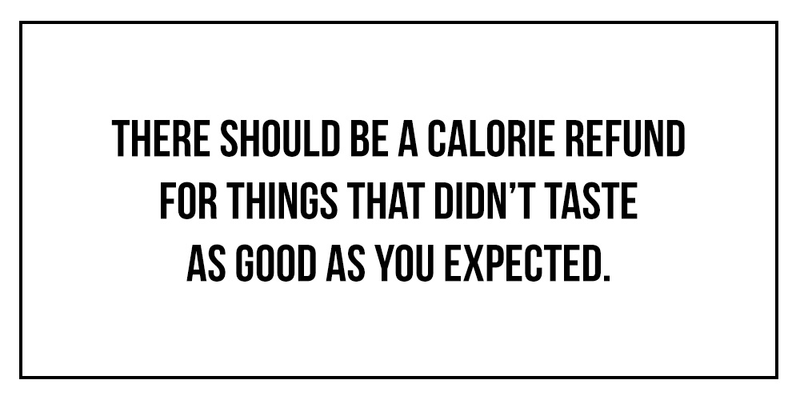 By using good ingredients and eating enough macros, you will lose weight efficiently and in a healthy way. 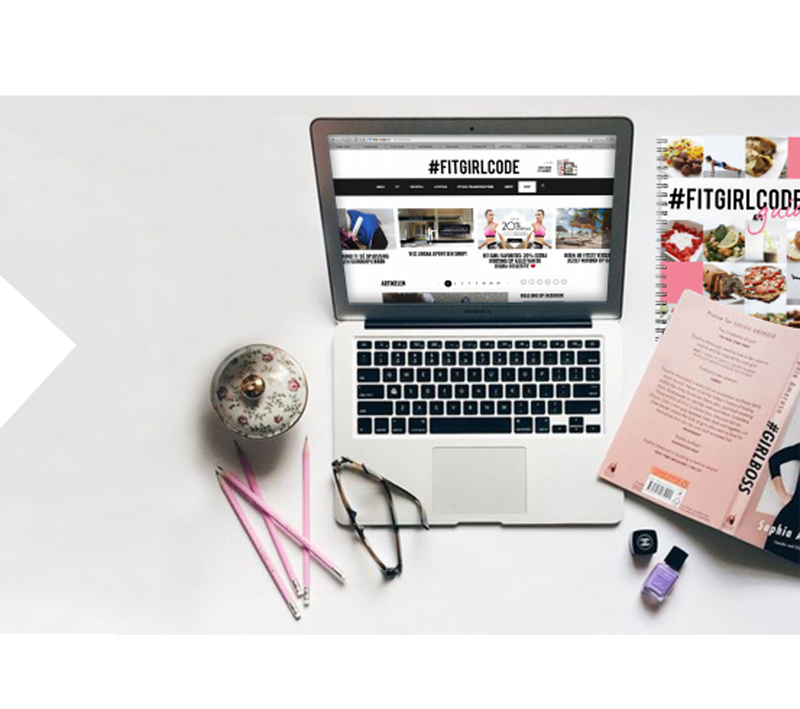 CommunityOur #FITGIRLCODE Guide Community will give you all support and the motivation to maintain your healthy lifestyle. You will also get new inspiration for recipes and workouts!